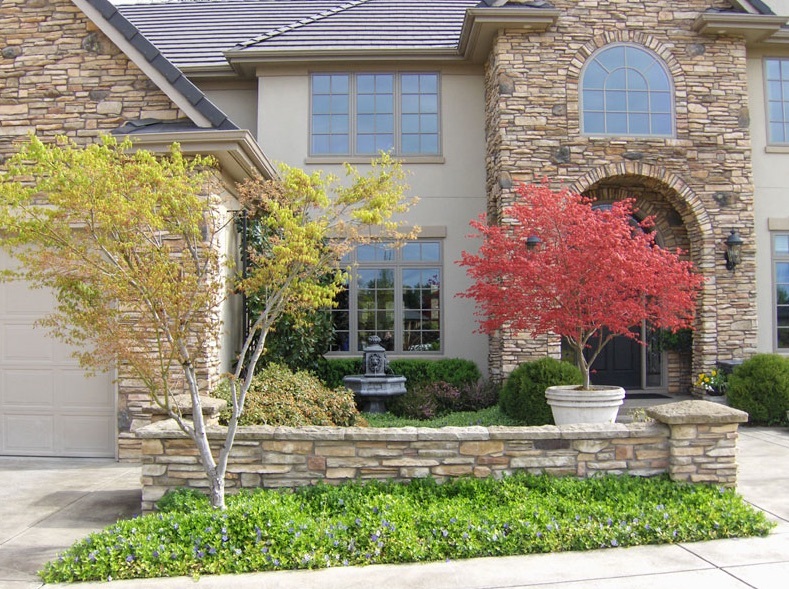 We offer Landscape consultations to help you realize the outdoor potential of your home while considering appropriate plant species, aesthetics, maintenance and maturity. A Landscape consultation lasts about an hour and a half and costs $250. Additional consultation hours are billed at $125/hr.